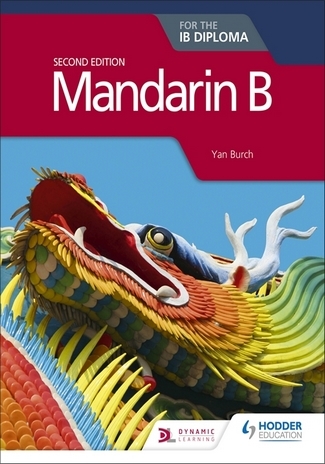 Exam board: International Baccalaureate Level: IB Diploma Subject: Mandarin First teaching: September 2018 First exams: Summer 2020 Develop competent communicators who can demonstrate a sound conceptual understanding of the language with a flexible course that ensures thorough coverage of the updated Mandarin B Guide and is designed to meet the needs of all IB students at Standard and Higher Level. Empower students to communicate confidently by exploring the five prescribed themes through authentic texts and skills practice at the right level, delivered in clear learning pathways. Ensure students are able to produce coherent written texts and deliver proficient presentations with grammar and vocabulary introduced in context and in relation to appropriate spoken and written registers. 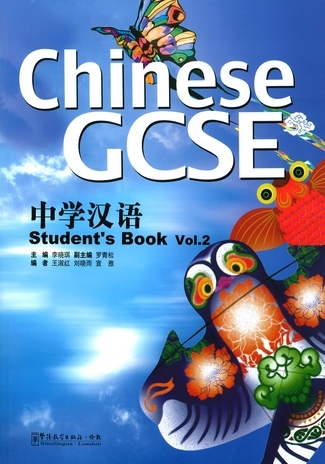 Promote global citizenship, intercultural understanding and an appreciation of Chinese cultures through a wide range of text types and cultural material from around the world.